Inkjet printers can print directly on your products at high speeds from any direction or orientation, making installation painless. Inkjet printers can print directly on your products at high speeds from any direction or orientation, making installation painless. 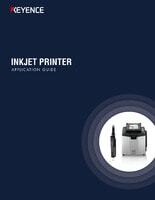 This guide outlines a wide variety of inkjet printing applications. 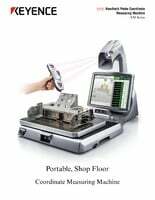 Critically dimension a part, print a report and analyze the data on up to 100 dimensional features in just 3 seconds. 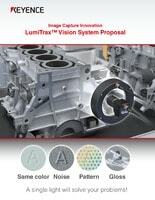 Easily find hidden defects with a light and camera synchronized to overcome the most difficult vision system challenges - low contrast, noise, and glare. 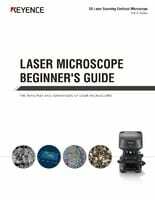 See how laser microscopes can add value to your research by downloading this guide. Besides a lot of time, traditional CMMs require specialized expertise. The XM can be run by anyone in the shop and takes only minutes to program. 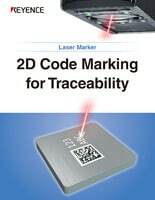 Before implementing barcode readers, it is important to understand how barcodes work. 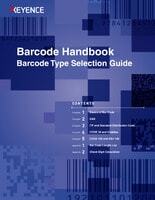 This guide contains information that will help you select the right barcode for your application. 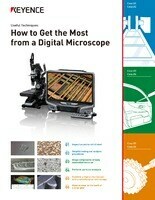 Download this guide to see detailed techniques on how people are using digital microscopes to solve inspection problems.